Once in a year we are all in a search of a true and authentic winter wonderland. We have shot NetWork summer collection 2018 in Estonia during February with -17 degrees below zero. The shoot lasted for 3 days. 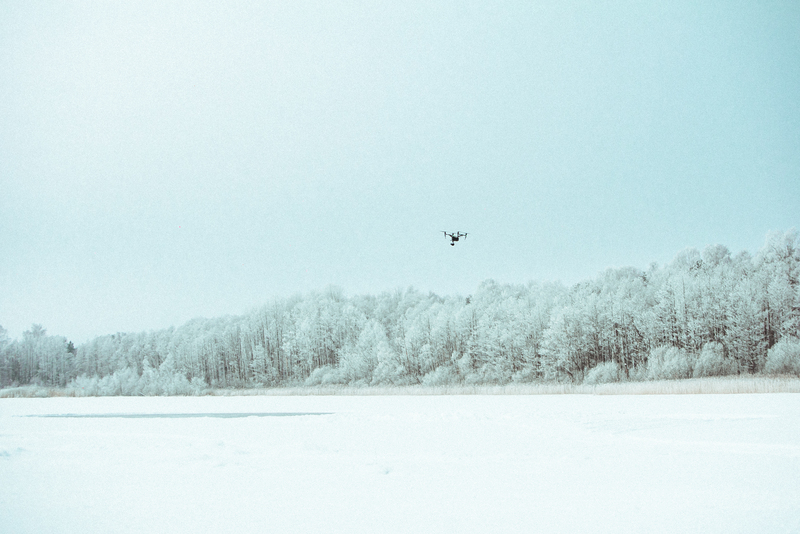 This was a beautiful way to wrap up a winter season and we are so happy that 212 production decided to shoot this breathtaking story in Estonia! Pierre and Maria in the middle of the shoot. We have cleaned the lake from the snow and created a circle of clean ice for 400 square meters. Main cast Pierre and costume assistant Alli-Liis Vandel in action. Hunter and Gatti with cast, client and 212 studio producers.